Engine 253 is expected to be placed in-service mid-August after equipment mounting and driver training are complete. 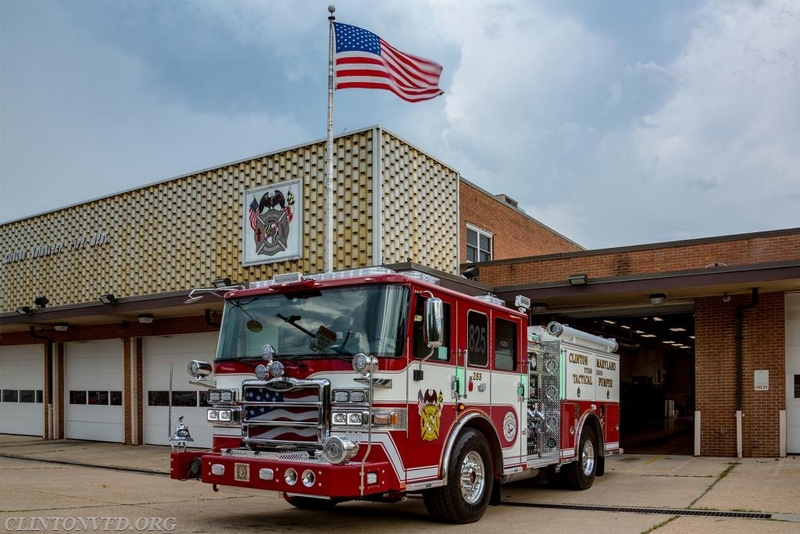 Once in-service E253 will replace the 1986 Pierce Lance (Water Supply). Apparatus Committee Members: Life Member Richard Small (Chairperson), Chief Renaldo Mason, Deputy Chief Chad Hasselberger, Captain John Rivera and Director Scott Kaiser. That is a beautiful engine! I saw it as I was headed home and it looked beautiful and proud as ever!